Did you see the cake? So this time last week we were all coming down from the high that was the royal wedding of Harry and Megan and like everyone their were two things I wanted to see, the dress and the cake. The dress and Megan were stunning, obvious comparisons were made to Kate’s wedding dress, Megan’s was simple classic and elegant, Kate’s was lacy and elegant and more form fitting. I liked both dresses equally but if I had to choose one over the other Megan’s would’ve been the one for me. The service was beautiful and it was clear to see that Megan influenced elements of the wedding day from the beautiful gospel choir to the wonderful preacher but that wasn’t the only influence she introduced. It became clear once the cake was revealed that Megan Harry and Claire Ptak from Violets bakery have introduced us all to the deckled edge cake which seems to be a trend in the states. It certainly wasn’t what we were expecting for a royal wedding cake which was clear to see from the reaction of many. I knew no matter what it looked like it would be both loved and hated because that’s life, and that’s the cake community (we like to have an opinion) but what really tickled me was the strong and I mean strong emotion the cake evoked within the cake community. My theory is because we are used to expected and wanted perfection. We like cakes that are flawless, razor sharp edges, the realest looking sugar flowers just everything perfect. 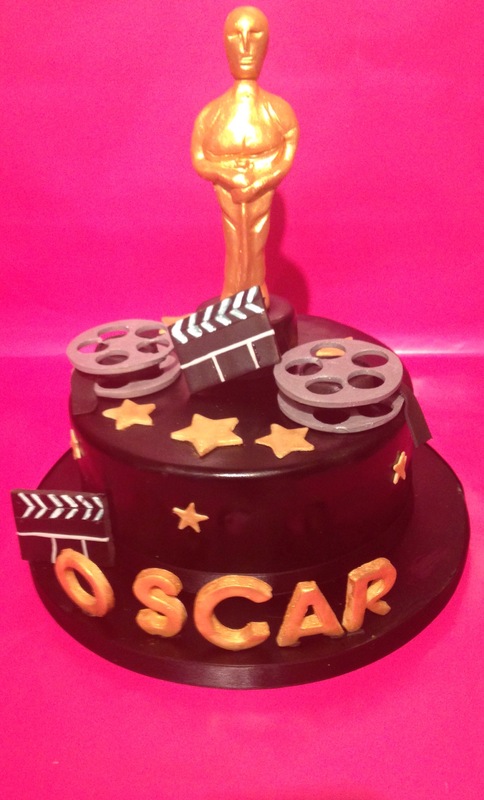 We spend hours perfecting our cakes, watching videos, going to workshops, sharing advice so we can create a perfect cake. So the expectations for the the royal wedding cake was huge but you only had to check out the baker and her style of cake design that this was going to be very different and very rustic in style. And oh was it different, from the choice of baker, the flavour (no traditional fruit cake)right through to the decoration, the uneven rough finish and the presentation it didn’t look perfect and we were shook. I’ve read various blogs and threads about how we should encourage and support each after all the vitriol started especially when it was revealed how much the cake supposedly cost. Personally for me I was in the love it camp but many were not and that’s fine as it’s down to what you like and everyone is entitled to an opinion. Not everyone wants a perfect sharp edge, not everyone has to have a tiered cake up to the ceiling and not every baker wants to embrace sharp edge perfection, but we are (as a community) obsessed with perfection and that’s why we create beautiful works of Edible art. But not every baker strives for that. We are in the business of cake so I don’t wholly agree but we can all admit to spending hours perfecting a cake covered in ganache to create the sharpest of edges because that’s what we do, and that’s what our customers want, right? Some customers do want perfection, they do want a sharp edge cake they do want a cake that towers above us, they do want a cake adorned with beautifully realistic sugar flowers, but also their are customers who don’t want that, and bakers who don’t want it either and that is fine. 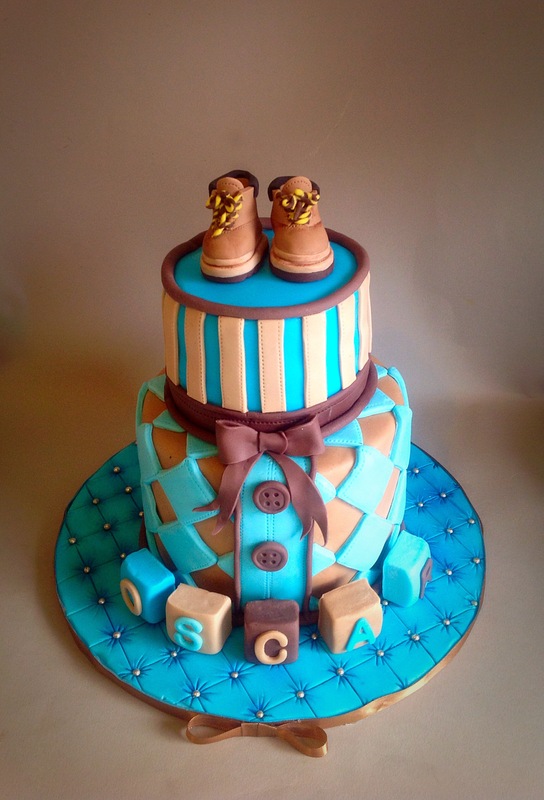 Customers commission us to create cakes because they want a cake that is perfect for them no matter what it looks like. So I think for me with all the cake commotion that went on we forgot that the bride and groom Harry and Megan wanted that cake, Claire delivered it beautifully and to them it was perfect even if to us it wasn’t. So no matter what cake we produce, no matter what it looks like our customers come to us because they like the style of cakes we produce wether that be a sky scraping sharp edge beauty or a buttercream deckled edge cake, as long as they are happy then it is absolutely perfect to them. So it looks like the deckled edge cake might be the next cake trend but are we ready for a little less perfection? So here is the very first Meet the baker feature and i hope you enjoy reading about Kie and her business as much as i have. My name is Kie Spate and I own and run Bindweed Bakery (http://bindweedbakery.com) which is based Six Bells, Abertillery, in the picturesque South Wales Valleys. I am a self taught baker have no formal training in cake decorating, but have learned a huge amount through experimentation, trial and error and by watching various online tutorials. I have loved baking since I was big enough to wield a wooden spoon, and have many fond childhood memories of making delicious welsh-cakes, breads, and cakes with my mother. 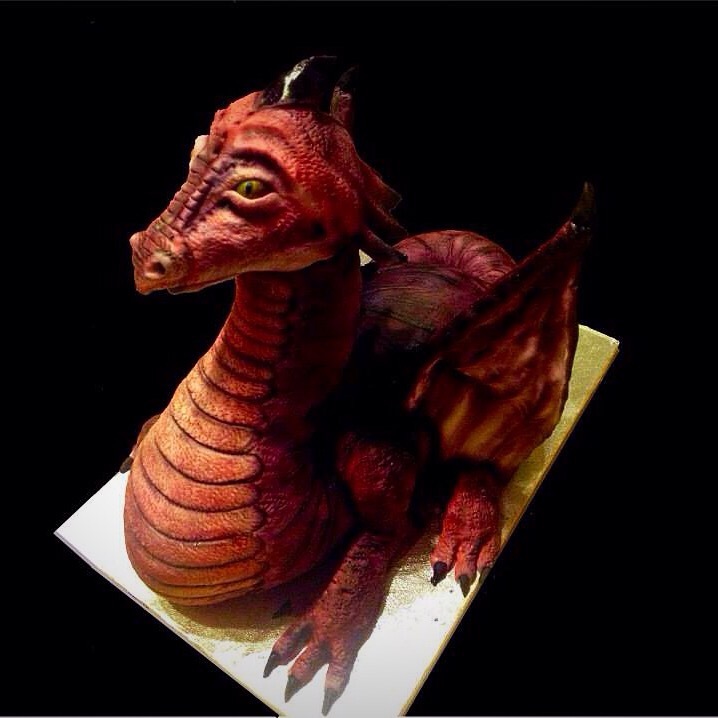 I developed an interest in cake decorating in December 2013 when my youngest son asked if I could make him a dragon cake for his birthday. I started searching the internet for ideas and stumbled across the wonderful world of sculpted cakes! Sculpting has always been a passion of mine (and I have sculpted in polymer clay for quite a few years) so you can imagine my delight as I quickly realised that it was the perfect opportunity to combine both of my passions into one! Not being the sort of person to start with something easy and work my way up to making something more difficult I jumped right in with a sculpted 3D dragon cake – I learnt so much while making it, and loved doing it so much that the month later I registered with my local council and Bindweed Bakery was born! What was the last cake you made? The last cake that I made was actually a gift for my beautiful niece Lauren, who had her little boy Oscar ten weeks early – thankfully both mother and baby are both doing well. The top tier was carrot cake filled with lemon buttercream and the bottom tier was chocolate cake filled with chocolate buttercream. As a still quite new business I’m still trying to figure out the best ways of attracting customers. Going to craft fairs and selling simple cakes and tray bakes but taking photographs of my more elaborate creations has helped in getting my name out there and even though I have only just really started trying to promote myself on it, social media (mainly Facebook https://www.facebook.com/BindweedBakery has its merits to. I have also recently opened an Etsy Shop http://bindweedbakery.etsy.com where I sell my hand sculpted sugarpaste toppers. 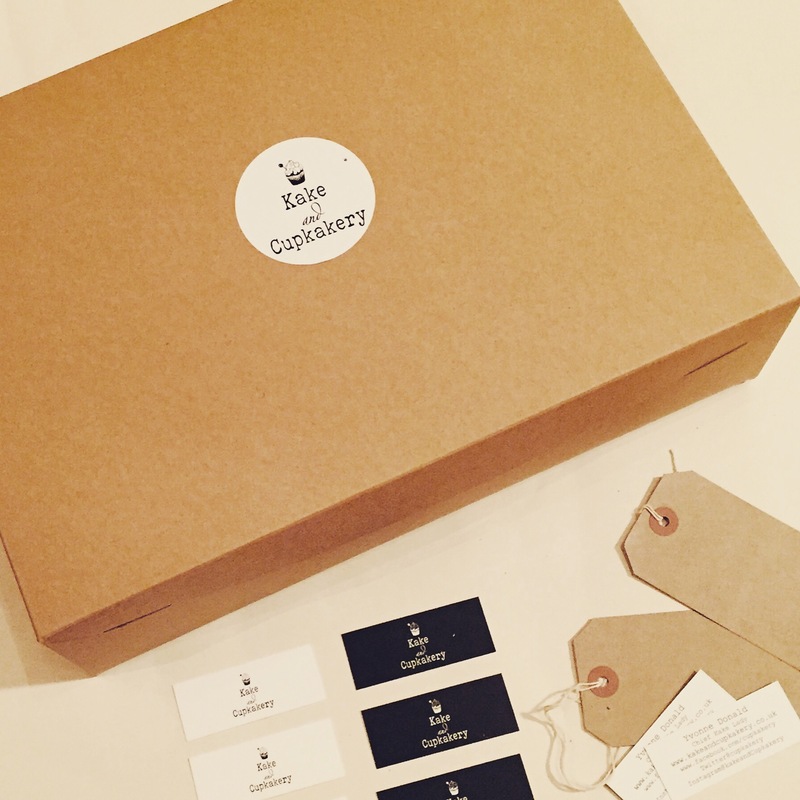 What do you find the hardest aspect of running your cake business? For me its definitely the ‘grown up’ stuff like keeping on top of my accounts! That and pricing. What do you love or find the easiest aspect of running your cake business? I love being able to be creative – and still sometimes can’t believe that people will pay me to sit and turn a piece of sugarpaste into a dog, animal or object! What is your specialty? 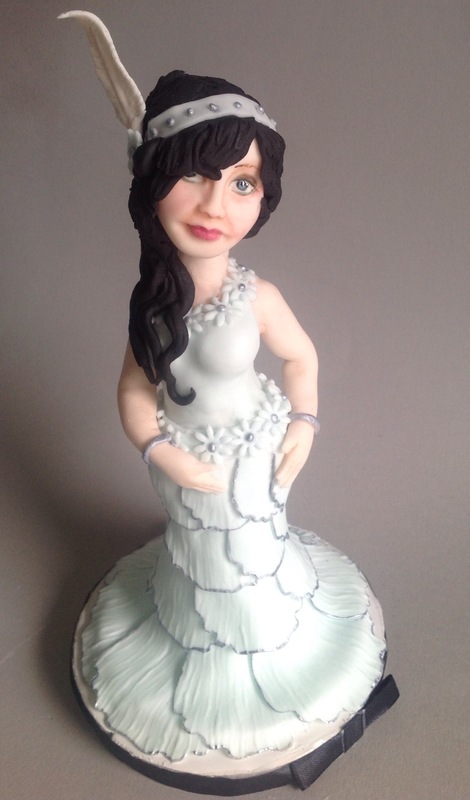 Wedding cakes, novelty cakes, cupcakes etc…..
My specialty is hand sculpted sugarpaste cake toppers and sculpted cakes – they are definitely what I enjoy making the most. There are loads of cake artists that I really admire. Some I admire because they are so innovative, some because they make the sorts of cakes and cake toppers that I love to make, but they make them so much better than I currently can; and some I admire because they simply make beautiful, perfectly pristine cakes that aren’t the sort of cakes that I make at all, but they are just so beautiful I can’t help admire them! Among those that I really admire are Shawna Mcgreevy, Carlos Lischetti, Jessica Harris, Michelle Sugar Art, Avalon Yarnes, Mike McCarey and Rosie Cake Diva. 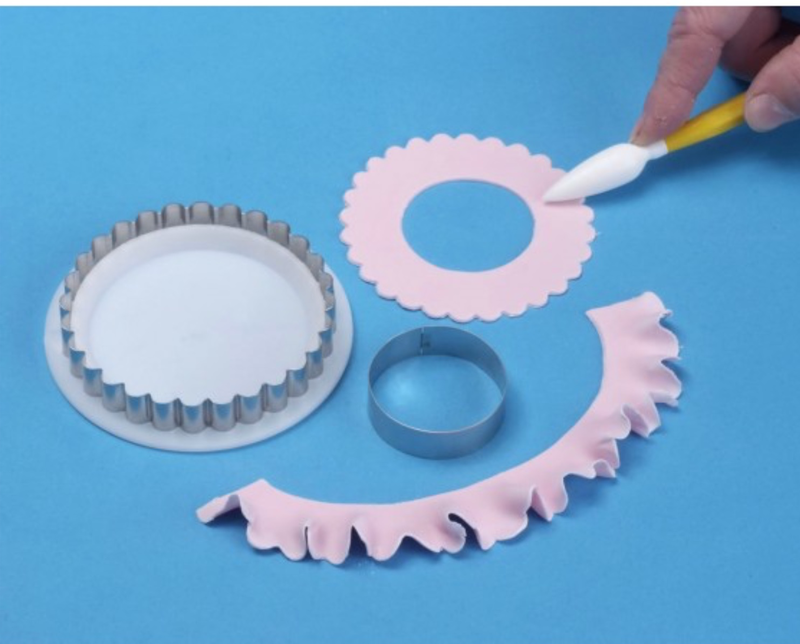 What one piece of cake decorating/baking equipment could you not do without? I love my modelling tools and my stand mixer. I’ve been pretty good recently and have stopped myself making spontaneous cake related purchases, but I do currently have some Dinkydoodle airbrush paints in my online shopping basket with my finger hovering over the checkout button! I can’t actually choose just one – when I started out I bought a ton of cake decorating stuff that I thought would come in useful – but the sad truth is that half of it has never been used! For modelling I like Asda’s own brand sugarpaste. I’m still trying out different brands when it comes to covering cakes. Having warm hands, I would love to learn how to model with modelling chocolate without having it melt on me! Its the main reason I model with sugarpaste, but would love to find a way around it as I’ve seen amazing things made with it. What are the goals and ambitions for your business over the next 12 months? 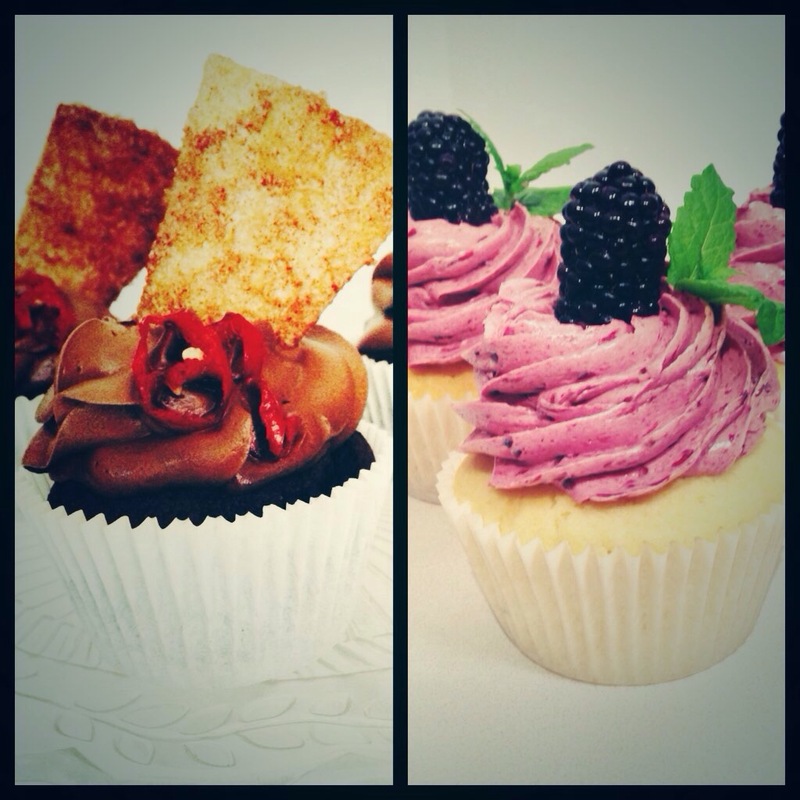 I love what I do, so all I really want is for Bindweed Bakery to continue to grow so I can carry on doing what I love! I guess my biggest piece of advice would be don’t try to do to many things all at the same time – decide what your best at, most interested in and work on that. Find your own style and believe in yourself. Neither! I don’t eat cake at all anymore – Gluten and eating lots of carbohydrates don’t make me feel well so I tend to avoid them as much as I can – but even though I don’t eat cake I still love to bake, and spend most of my time thinking about different ways to decorate it! Us Cakey peeps we have a lot in common, we love buying cake kit,get dazzled with glitter, in awe of a drip cake, oh yes we certainly share our love of all things baked and cake, but yet every business is so unique. The Cake community is a large one that can be super supportive, critical, fun,innovative. We love sharing techniques, hints and tips but we don’t always get a chance to shout about what we do or just share what makes us tick. So with this in mind 1-2 times a month I will feature a cake business on my blog. You’ll get a set of questions to answer, all based on you and your Cakey biz. Your replies will then be shared with thousands of Cakey peeps and beyond. Feel free to add your website and any social media links to your feature which will also be shared within the meet the baker blog. 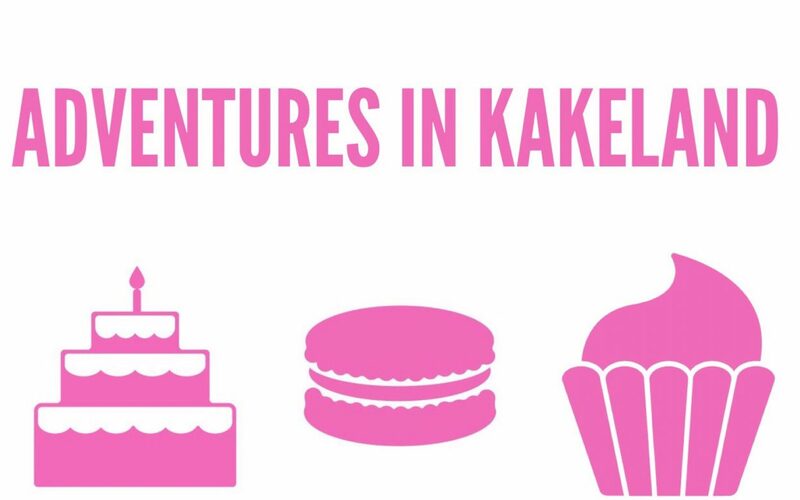 If your interested in this feature please email hello@kakeandcupkakery.co.uk with Meet the baker in the subject line I’ll then send you your questions and let you know when your business is featured. You can then share with your followers on your cake pages and social media which will give a little insight into what us bakers do. 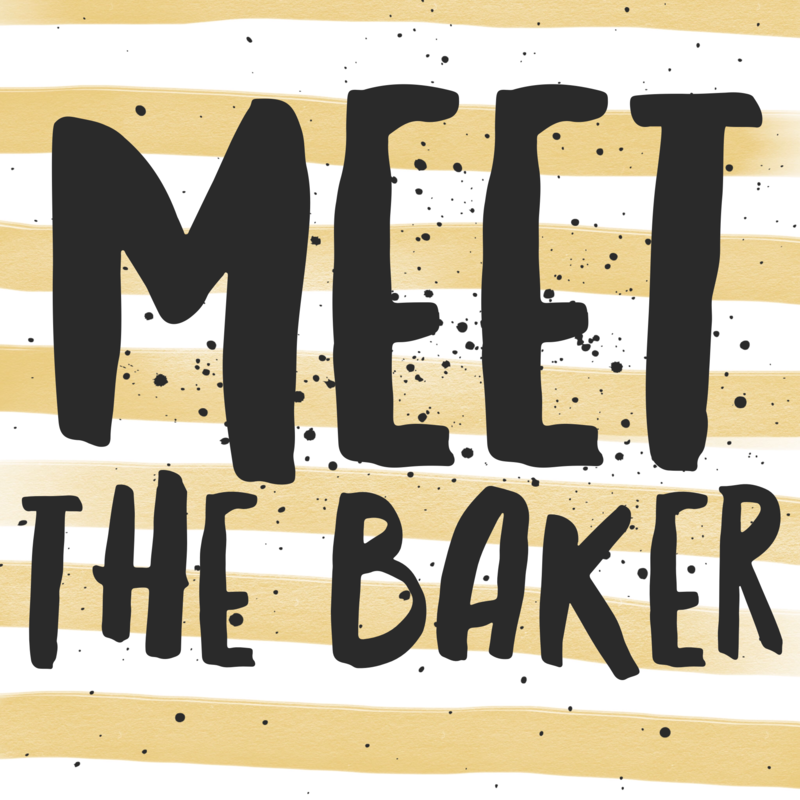 If your on Twitter be sure to keep an eye out for the #MeetTheBaker and be sure to share the #MeetTheBaker on fb too to connect the Cakey love. It’s a dull afternoon and I’m doing nothing but sitting on my sofa surfing the web while Netflix is on in the background. It’s one of those blissful days of having nothing that urgent to do. I of course could be doing admin, I have a couple quotes to confirm (will do tomorrow) I could get in the garden or sort out my cake cupboards but I’m doing nothing and it feels so nice. 20% of me is feeling a little guilty (why is that) as I’m always on the go and I’m thinking I should do something more productive than lounging about but at times isn’t it just nice to just do nothing. 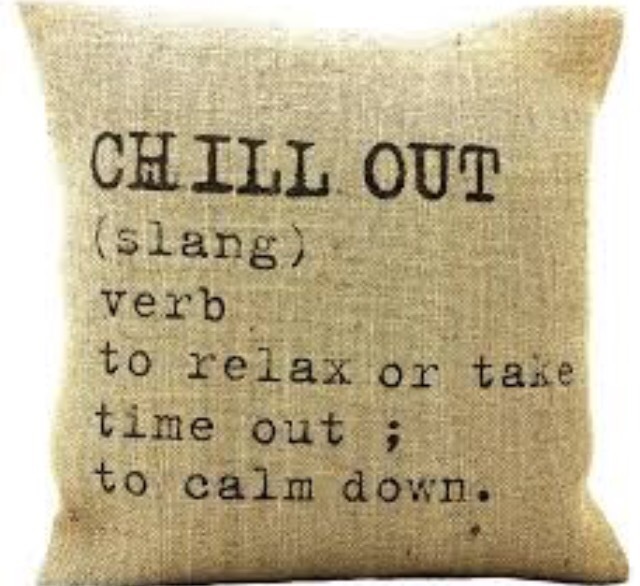 It’s so fashionable to be sooooooo busy but taking time out for a chill out is good for your wellbeing. It gives you time to switch off a little or just let your thoughts be free because when we are so busy working in our businesses we dont get much chance to brainstorm,think about what’s next or simply stop without thinking I need more eggs. Don’t get me wrong I haven’t turned into a sloth but I actually try and plan in some me time which I’m slowly getting better at, and if I’m not out you can simply find me chilling in either catching up with a book, listening to music as I’m currently having a vinyl revival, listening to one of the numerous podcast I subscribe to or catching up on a box set. 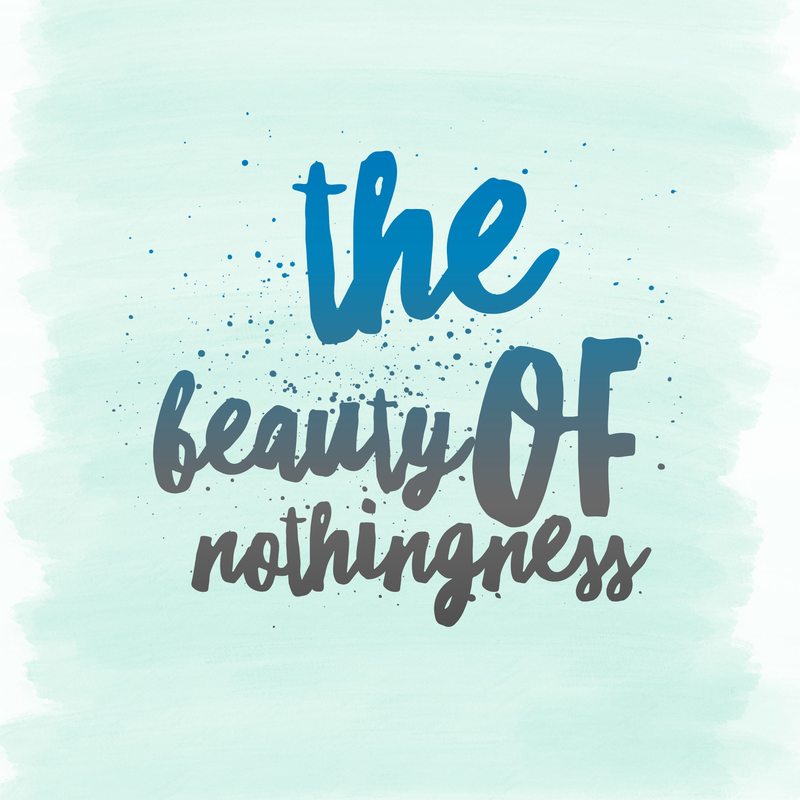 So to my fellow cakers when you have a cake free day or week don’t panic that you haven’t got a cake on use the time to make time for you and enjoy the absolute beauty of nothingness. So when your not baking what are you upto?? In My last blog post I shared how I have been working on my branding and some logo changes as the business has developed and has slowly grown organically. So with me in this reflective mood I thought I would share some business advice I received. 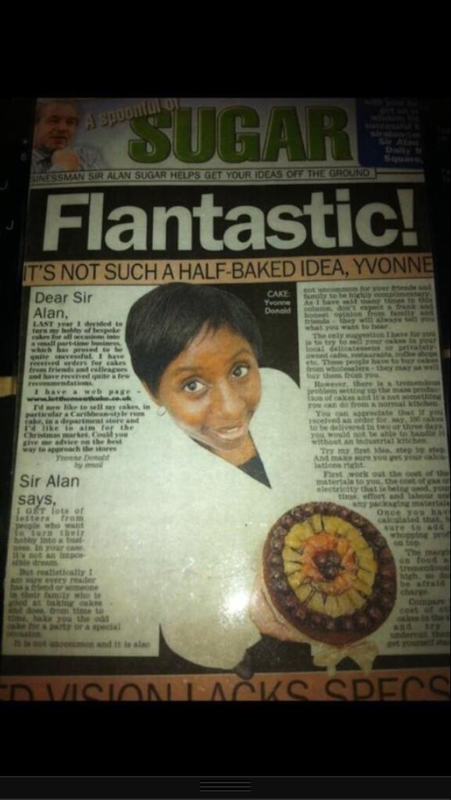 In the very very early stages of my business (Kake days) I sought out business advice from Sir Alan Sugar. At the time Sir Alan had a business column in the Daily Mirror and the paper was looking for readers to Send in business themed questions for Sir Alan. The apprentice tv show was in to its Second season and I thought to myself wouldn’t it be fab to get some advice from Sir Alan really “how scary can he be” ? so I took an opportunity to contact him via the newspaper column regarding some business advice for getting my rum cake into retail. On reflection at this current time it’s not something I would even entertain but at the time I was green around the gills so I sent him an email and didn’t think anything more of it, I certainly didnt expect him to reply but he did and they used my question as a feature. The original email question and reply from Sir Alan is below and I must say he gave some very good advice of which I did Infact follow. I did supply a coffee shop, two Infact but now I’m concentrating on selling to the end user. I worked on pricing as suggested (which we as cakers struggle with) but I’m glad I took the time to get to grips with it. I researched and understood the problem of scaling up so didn’t pursue the retail side of supplying a retail store. I didn’t undercut competitors but aimed to be of similar pricing for my market and area and competed on quality and value rather than aiming to being the “cheap cake lady” I wanted customers to come to me out of choice and not cheap prices. The advice given really set a benchmark with me and was the mainstay of how i pursued my business. So please have a read and thanks Sir Alan for the business advice. The business is turning a profit and doing just fine. LAST year I decided to turn my hobby of bespoke cakes for all occasions into a small part-time business, which has proved to be quite successful. I have received orders for cakes from friends and colleagues and have received quite a few recommendations. “I get lots of letters from people who want to turn their hobby into a business. In your case, it’s not an impossible dream. But realistically I am sure every reader has a friend or someone in their family who is good at baking cakes and does, from time to time, bake you the odd cake for a party or a special occasion. It is not uncommon and it is also not uncommon for your friends and family to be highly complimentary. As I have said many times in this column, don’t expect a frank and honest opinion from family and friends – they will always tell you what you want to hear. The only suggestion I have for you is to try to sell your cakes in your local delicatessens or privately-owned cafes, restaurants, coffee shops etc. These people have to buy cakes from wholesalers – they may as well buy them from you. However, there is a tremendous problem setting up the mass production of cakes and it’s not something you can do from a normal kitchen. You can appreciate that if you received an order for, say, 100 cakes to be delivered in two or three days, you would not be able to handle it without an industrial kitchen. Try my first idea, step by step. And make sure you get your calculations right. First ,work out the cost of the materials to you, the cost of gas or electricity that is being used, your time, effort and labour and any packaging materials. Once you have calculated that, be sure to add a whopping profit on top. 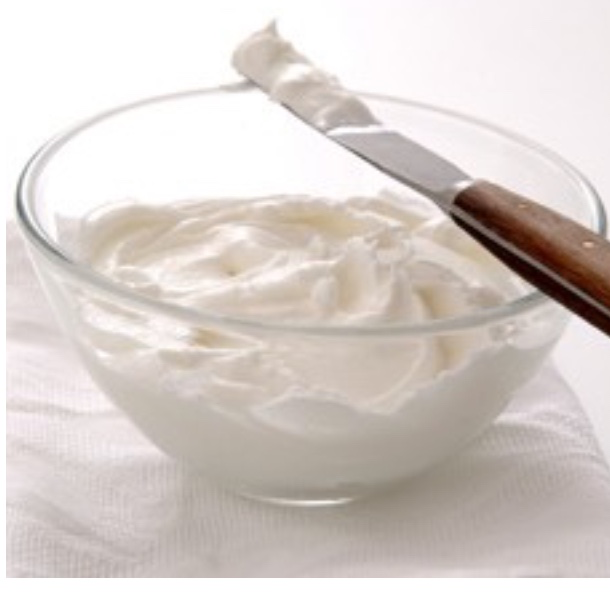 The margins on food are tremendously high, so don’t be afraid to charge.